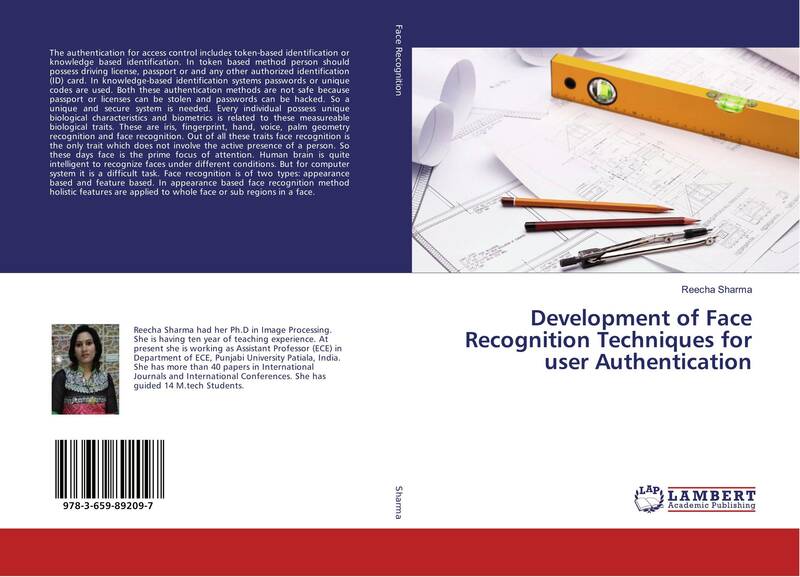 The authentication for access control includes token-based identification or knowledge based identification. In token based method person should possess driving license, passport or and any other authorized identification (ID) card. In knowledge-based identification systems passwords or unique codes are used. Both these authentication methods are not safe because passport or licenses can be stolen and passwords can be hacked. So a unique and secure system is needed. Every individual possess unique biological characteristics and biometrics is related to these measureable biological traits. These are iris, fingerprint, hand, voice, palm geometry recognition and face recognition. Out of all these traits face recognition is the only trait which does not involve the active presence of a person. So these days face is the prime focus of attention. Human brain is quite intelligent to recognize faces under different conditions. But for computer system it is a difficult task. Face recognition is of two types: appearance based and feature based. In appearance based face recognition method holistic features are applied to whole face or sub regions in a face.